Why Convert Flash to HTML5 Using Rapid Authoring Tools? Recreate Existing Flash Courses to HTML5 Using Rapid Authoring Tools. Why? 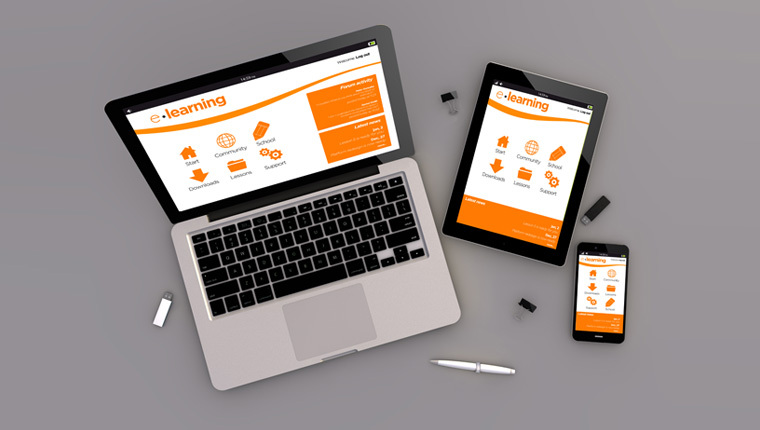 One of our major clients came up with the requirement of recreating their existing Flash-based eLearning courses to HTML5 with rapid authoring tools such as Captivate 7, Articulate Storyline, Lectora and others. They cited three main reasons for recreating their Flash courses. What compels organizations to convert Flash to HTML5 using authoring tools? For courses that were created using HTML and Flash, updating or modifying content requires course developers who are well versed in Flash and HTML coding. They can neither hire full-time eLearning course developers for making small changes for adding small interactivities nor outsource for making minor changes. The translation process of a Flash-based course consumes lot of time. Extracting the content, inserting it on a standard template, then replacing the translated content into the course manually was a time-consuming process. Flash courses cannot be played on iPads or on the latest version of Android tabs. So delivering the eLearning course developed using Flash on mobile devices was not feasible. Any updates or minor changes that need to be made to courses recreated using rapid authoring tools don’t need an expert or specialist. Translations can be done just by a click. Courses can be made multi-device compatible which can run on PCs or iPads. The rapid authoring tool we used to recreate was Articulate Storyline. Now a question arises. Is it possible to replicate the interactivities created using Flash with Storyline? Well the answer is yes, but with certain minor limitations. Most of the interactivities created using Flash will be possible with Articulate Storyline. But some complex animations which cannot be replicated can be converted into videos. Some animations, for example, the lip movement of an avatar or character when speaking can be re-created in the eLearning course developed in rapid authoring tool using gif animation. Similarly, we can re-create other typical animations of Flash. It is possible to convert Flash content to HTML5 using rapid authoring tools. Updating content is a breeze with rapid authoring tools. So is developing eLearning translations and accessing courses in iPads and other mobile devices. 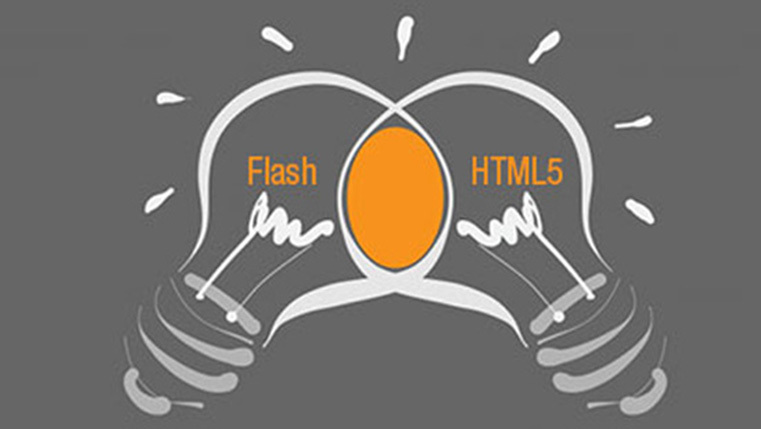 Converting Flash to HTML5: Why are Authoring Tools the Best Choice? Converting Complex Flash Interactivities to HTML5: Can Storyline Do It?